Free shuttle bus to and from TESCO supermarket in Taipwi. TESCO is Britain's largest food retailer. 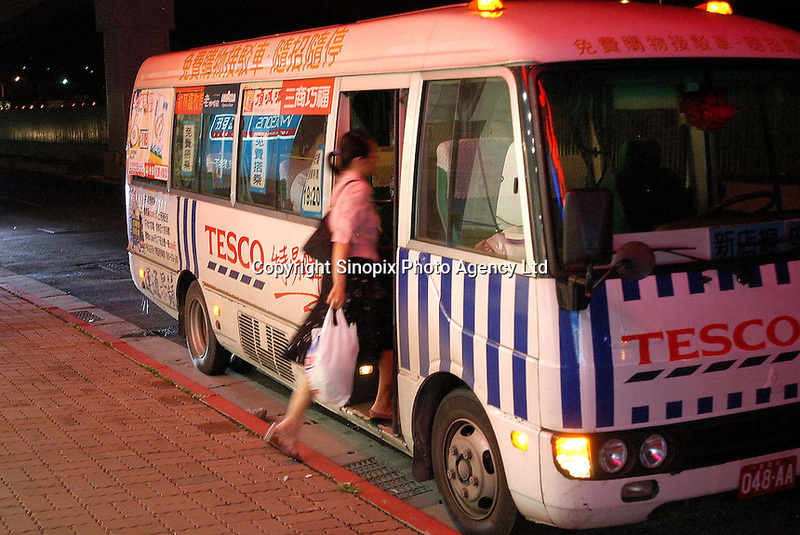 Taiwan is the third Asian market (after Thailand and South Korea) that TESCO has tackled..01 OCT 05 ..